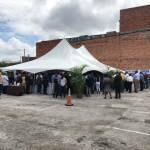 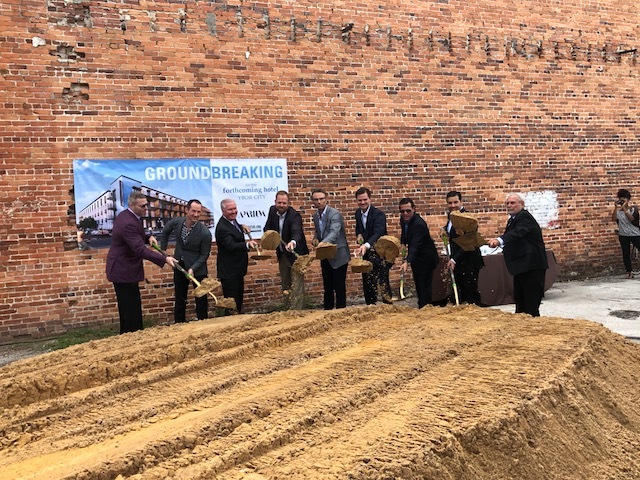 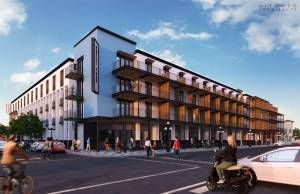 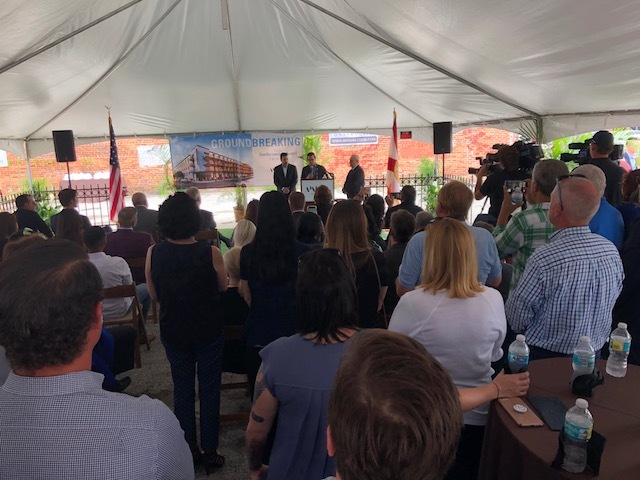 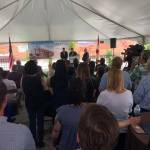 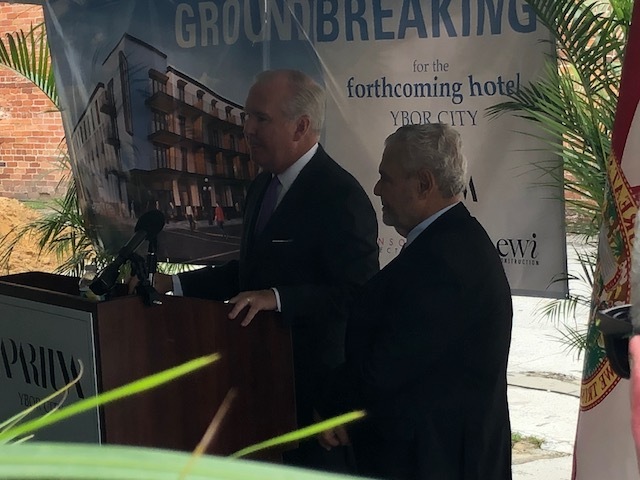 A groundbreaking ceremony took place this week for Ybor City’s largest construction project which is set to convert a section of historic Seventh Avenue into a four-story, $50 million boutique hotel. 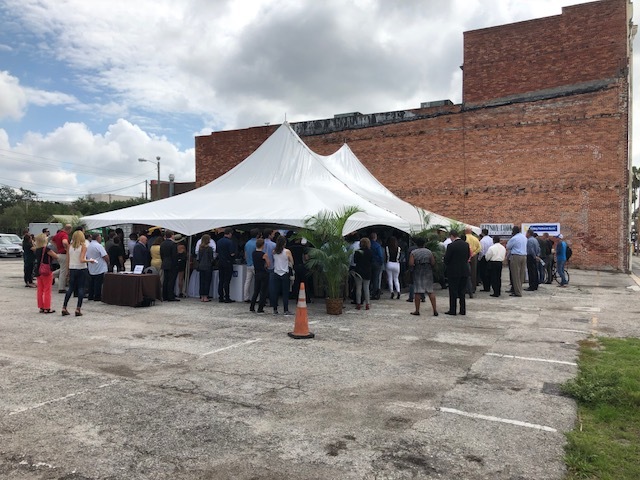 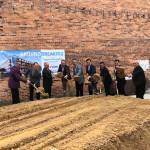 The 176-room hotel will be constructed on what is mostly a parking lot on the 1400 block of E. Seventh Avenue, by Chicago-based Aparium Hotel Group, a company known for their luxury hotels in authentic neighborhoods rich in color and character. 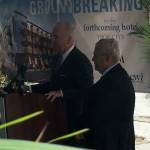 Read the full story from the Tampa Bay Times by clicking here.